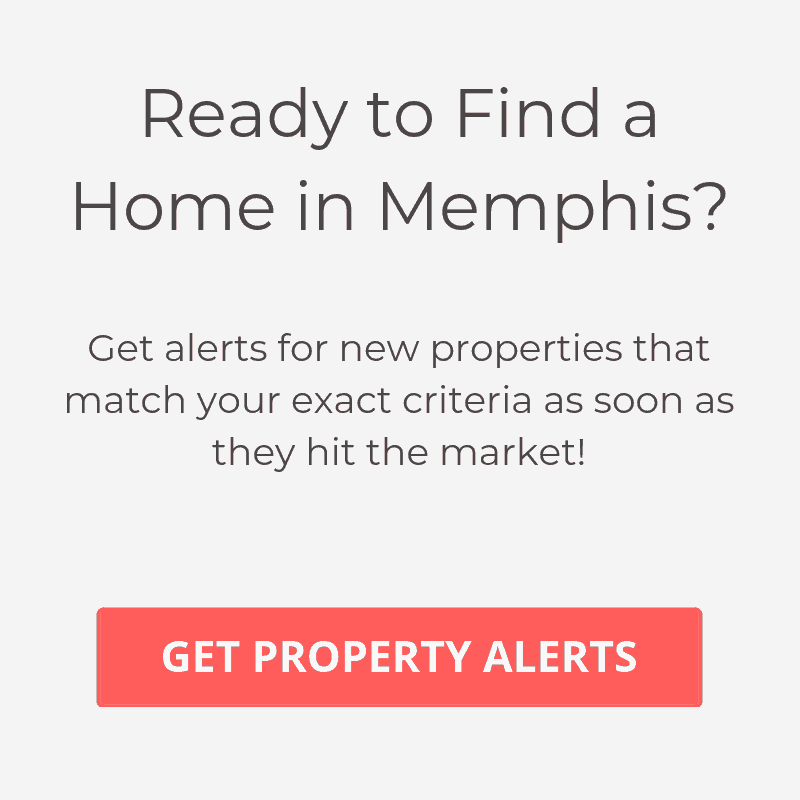 Waterford Plaza is one of the premier condo developments in Memphis. Amenities here include indoor & outdoor swimming pools, tennis court, basketball court, golf putting green & practice driving range, exercise room, racquetball court, hot tub & 24-7 on-site security. If you desire a walkable lifestyle, then this is one of your best options. Waterford Plaza is right off the trolley line, and only a half block from the Orpheum and just two blocks from Beale Street & the FedEx Forum. Many of these luxury condos have been remodeled to add a custom touch which only helps to enhance their stunning views of the city and Mississippi River.